We are a Calgary based company focusing on 100% customer satisfaction. 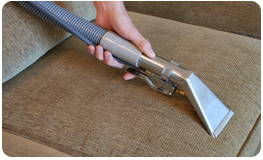 We specialize in deep down steam cleaning extraction which removes more soil, dirt, dust, stains and residue from your carpets and upholstery than any other method. Thus restoring and bringing new life to your loved carpets and upholstery. All our technicians are 100% bonded and certified! All services are provided by highly trained and qualified technicians. Carpets & fibers are inspected for a more efficient service. All stains are pre-treated. this will help lift the stain to be easily removed when cleaning. Our procedure is deep down steam cleaning with state of the art equipment. We use only 1005 biodegradable, non-toxic products. And always clean fresh water. Deodorizing, disinfecting and fabric Scotch Guarding are also available. Provides better indoor air quality. Bring your older carpets back to life. 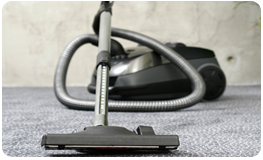 Regular cleaning will prolong the life of your loved carpets. We make sure that no effort is spared when delivering you the best cleaning service! And to prove our point, we offer 100% customer Satisfaction Guaranteed. Carpets are immediately safe for pets and children. 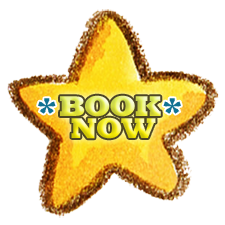 No time to call in and talk to a staff member, Click on the BOOK NOW button below and book your appointment LIVE in REAL TIME! See what times slots are available and YOU choose what works for you at your own pace!